Reliable Heating and Cooling brings you the most comfortable indoor environment that you can rely on year-round. Free WiFi Thermostat controlled from your smartphone with Elite System purchase! Some of the most efficient and quietest heating systems you can buy. Engineered by Lennox® for perfect warmth and savings. Lennox® Air Conditioners are among the quietest and most energy-efficient cooling units you can buy. 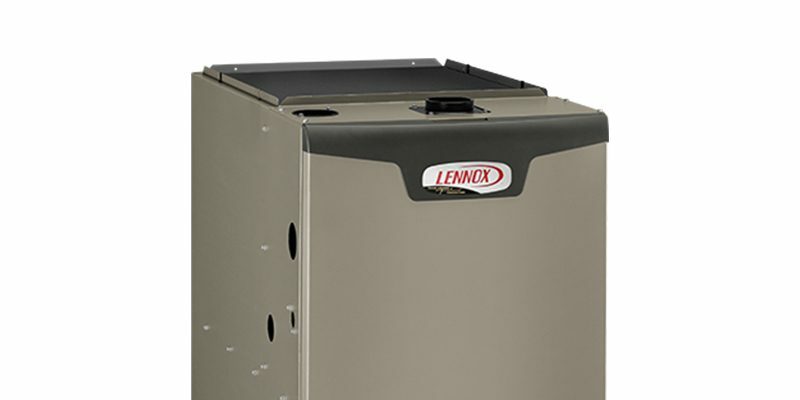 A solution for certain rooms that need both heating and cooling can benefit from the flexibility of these Lennox® systems. Lennox® heat pumps offer innovation in every season to deliver precise heat management to heat and cool your home. Air cleaning solutions from Lennox® deliver innovative filtration that you can feel good about. Precise, intuitive, energy-saving control from Lennox® extends the efficiency and comfort in your home. But inside it's so delightful... 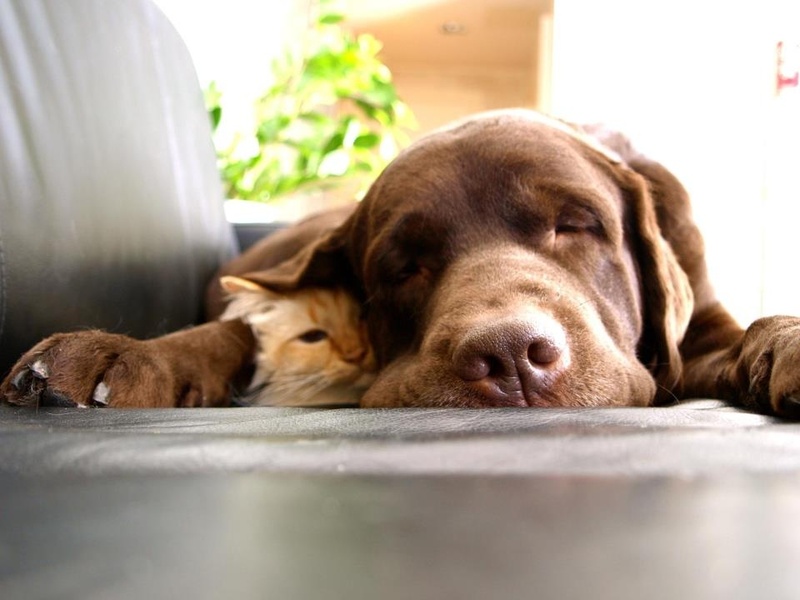 Check out our efficient and reliable furnaces that will keep you warm and toasty.